Shirak Province of Armenia. 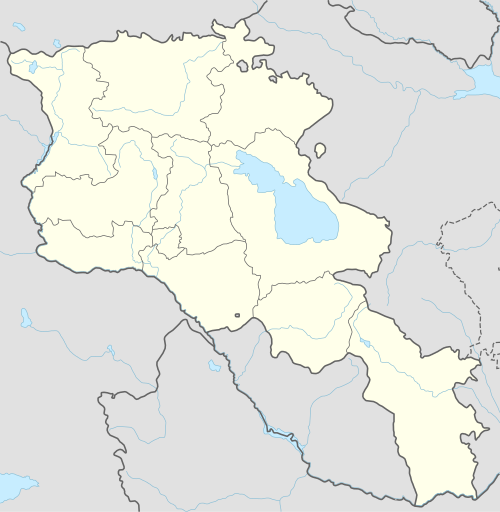 The National Statistical Service of the Republic of Armenia (ARMSTAT) reported its population was 245 in 2010, down from 269 at the 2001 census. Population Population per years is the following. Armenia and Yerevan City in Figures, 2010" (PDF). National Statistical Service of the Republic of Armenia (ARMSTAT). ^ Report of the results of the 2001 Armenian Census, National Statistical Service of the Republic of Armenia ^ "Dictionary of Armenian residences (Հայաստանի հանրապետության բնակավայրերի բառարան), page 43" (PDF). Retrieved April 18, 2014.